I think I’m still too young to be using phrases like, ‘They don’t make them like they used to.” Given that I don’t have kids of my own and don’t read current horror anthologies that are geared toward kids, I really have no clue if they do or don’t actually make any more anthologies like Shudders (edited by Ross R. Olney). But from what I gather from the people I know who do I have kids, I’m guessing that much of what pre-teens are given to read these days isn’t half as grim as some of the stuff I picked up from the school library when I was in third grade. 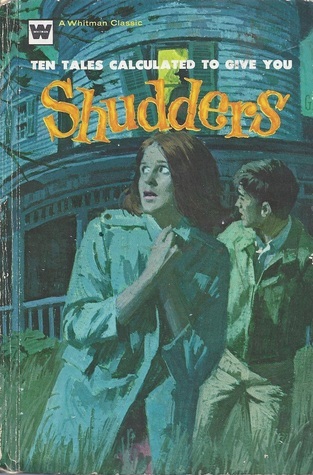 So let’s see… I must have been about eight-years-old when I picked up Shudders. 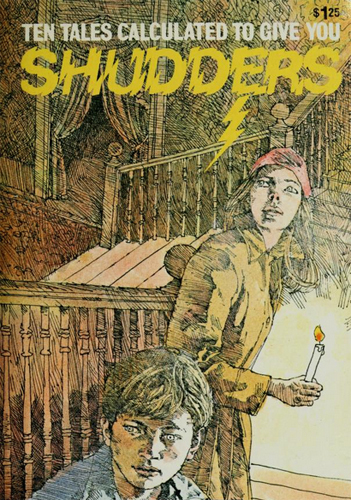 I remember thinking the cover looked cool–a spookier version of the covers to Nancy Drew or Hardy Boys books of the era–and then flipping to the table of contents and seeing that it contained “The Monkey’s Paw.” Not that I wouldn’t have picked it up anyway. 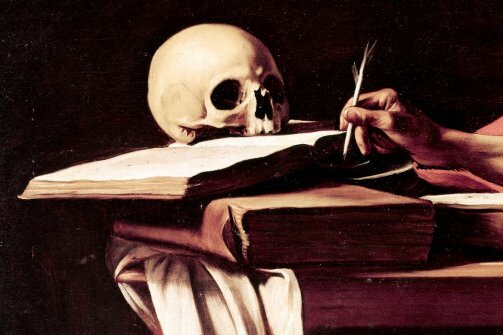 By that time I was in the habit of devouring anything in the library that was remotely related to ghosts, monsters, madmen and things lurking in the shadows. 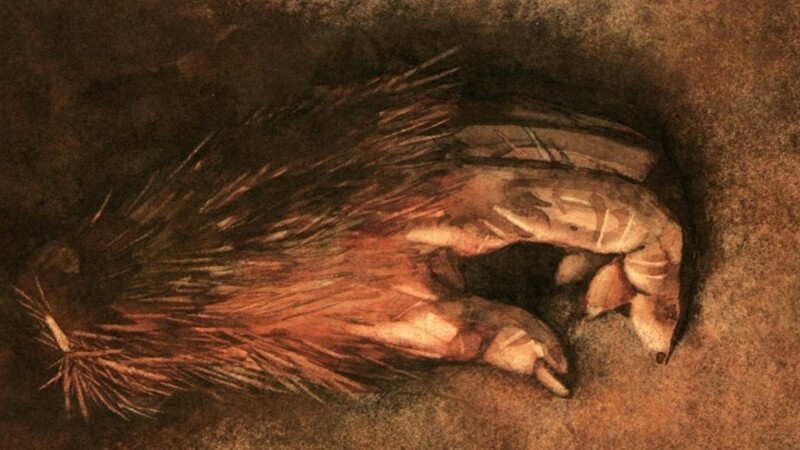 But I point out “The Monkey’s Paw” because I think its presence in the anthology set me up to expect a certain style of horror fiction. I hadn’t read the original “Monkey’s Paw” short story by then, but I knew of the story via retellings around campfires. So with that, I opened the book thinking that I knew what I was getting into. And then I was greeted by the opening story, “Sweets to the Sweet” by Robert Bloch. If the author’s name isn’t familiar to you, he’s the gentleman who wrote Psycho. 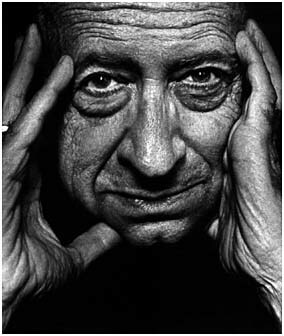 While that ended up being the signature work of his career, thanks in no small part to Hitchcock’s film adaptation, Bloch is a legendary and prolific author of horror and crime fiction. At the time, in fact, I didn’t know who Bloch was, or that he had anything to do with Psycho (again, I was 8, cut me a break). 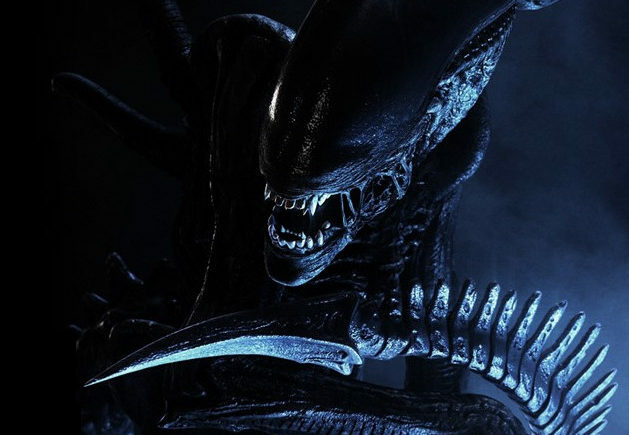 So my introduction to a master of the genre–and, to my recollection, to the world of “grown up” horror literature–came completely by surprise. “Sweets to the Sweet” features a grisly, abrupt ending that is still one of the best examples of implied violence and gore I’ve ever read. It’s a textbook case of leaving it up to the reader’s imagination, except you’re not left to imagine what happened–that much is plain–but what it looks like. And unless you have the world’s tamest, blandest imagination possible, it can’t help but to be spectacularly gruesome. Years later, in the anthology My Favorite Horror Story, Stephen King would introduce “Sweets to the Sweet” by saying that it had “one of the most chilling snap endings I had ever read.” And it really does happen in a snap, so fast that you could mistake it for a twist, or perhaps a punchline, when really it’s a well-earned, expertly set-up knockout blow. The ending to “Sweets” is disturbing, clever, vicious and brilliant. It’s one of the things that really made me think, “one day I’d like to write something like that, and make other people feel whatever it is I’m feeling right now.” But even before that “snap ending,” the story has proven disturbing. It raises a simple “chicken or the egg” type of question regarding evil that it doesn’t get anywhere near answering. That’s for the best. It’s an unanswered philosophical question that enhances the tale’s impact. I remember revisiting “Sweets to the Sweet” several times immediately after reading it. At the time I told myself I was simply captivated by my new favorite short story ever, but looking back on it, I wonder if I was just scared to read the next story. If Bloch’s story was any indication, I was way out of my weight class here. So it makes sense that I then skipped ahead to “The Monkey’s Paw.” Again, it was a story I was familiar with, even if I had never actually read it. In the campfire re-tellings I can recall, in fact, it was less horror story than morality tale with the general themes of “Be careful what you wish for” and “Don’t be greedy.” Obviously that does the story a tremendous disservice, but I’m willing to guess that much of the blame for that interpretation was the fault of the listener, not the storytellers. When you’re six-or-seven years old and listening to a story about a magical, wish-granting monkey hand, it’s pretty easy to turn the thing into one of Aesop’s fables. Similar to “Sweets,” “The Monkey’s Paw” keeps all of the gory details off-page, but they remain vivid in the reader’s imagination. You can picture the lumbering wreck of a human being that’s on the other side of the White’s door, knocking and expecting to be let inside, even with Jacobs only giving us a hint of what Herbert’s condition must be. The final handful of paragraphs–a race between the mother trying to let her son inside, and the father trying to find the paw so he can wish the thing that used to be his son away from the house–is a master class in tension and mounting dread. You know what Herbert’s living corpse must look like, but it’s scarier for you to still remain a bit unsure, to wonder whether or not the characters–and by proxy, you as the reader–will get a clear, direct look at Herbert’s undead form. Sometimes shielding your eyes from the horror is more frightening than looking directly at it, and Jacobs is aware of this. “The Monkey’s Paw” ends with the a moment that can make you sigh in relief for the same reason that one of its characters screams in mourning. The story moves fast enough for some of the other frightening elements to be lost. But I was always struck by two things that are mentioned well before the fantastic climax. For one, the man who cursed the paw to grant wishes did so to deliberately prove that people cannot escape their fates. It is, in effect, a cruel trap, specifically designed to manipulate even a humble wish–such as one for enough money to pay off a home–into the catalyst for a brutal, fatal tragedy. All just to make a lousy point. How screwed up is that? And not long after we find this out, we learn that the first man to possess the paw ended up wishing for death. What the hell could have resulted from his first two wishes to push him to that point? We never come close to knowing, and we’re perhaps better off not knowing. Shudders made for one hell of an introduction to the assorted flavors of horror. From the Lovecraftian (“Second Night Out”) to the whimsical-yet-grim (“The Inexperienced Ghost” by H. G. Wells) to the pleasant-yet-macabre (“Floral Tribute”–Bloch once again), and still more. As much as I love everything else I’ve written about thus far in my little “Fear Junkie” series, Shudders might have been the most important book I’ve ever read. Reading it at the age I did was akin to skipping from straight grade school level scares up to a collegiate level lesson in proper Horror. Another book I also remember reading back in my youth. Like you it scared the heck out of me.